A fascinating resort experience, climb aboard one of THE heated Kassbohrer’s (snow grooming machines worth around $500,000 each) to get a behind the scenes look at our grooming gurus at work. 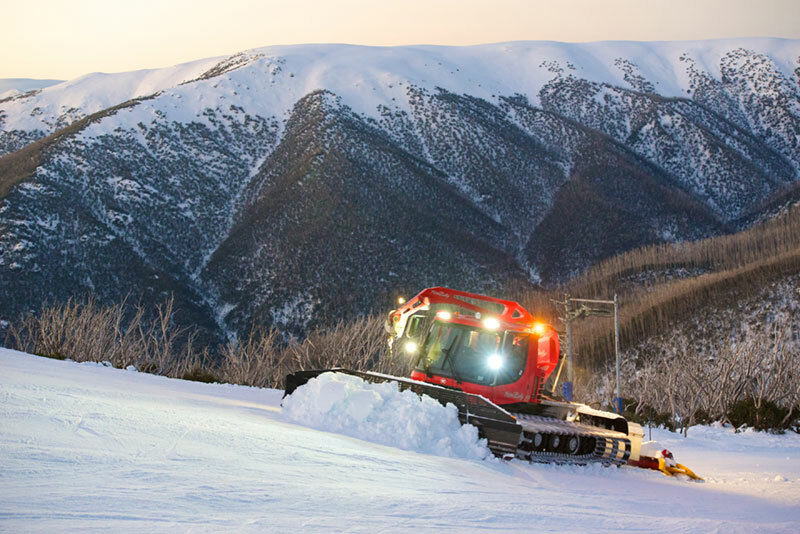 For those who love to get an inside look, this tour is perfect as you will learn how the Falls Creek snow grooming team achieve that perfect finish day in day out. Gain first-hand knowledge into the range of obstacles that the team of pros have to deal with each and every night from when the resort closes to make sure the slopes are ready for coming day.